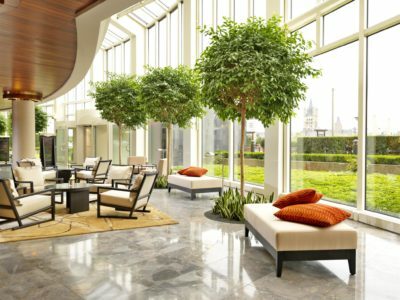 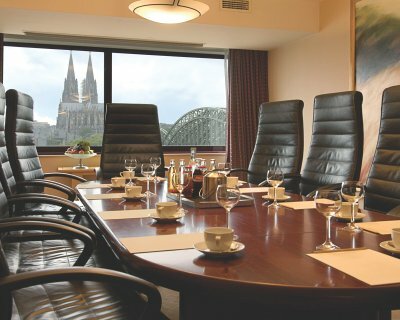 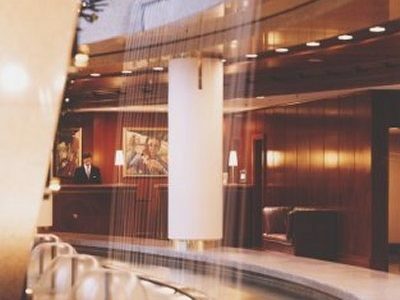 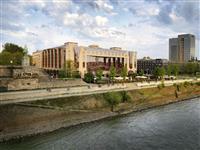 Amenities at the 5-star Hyatt Regency Cologne include a 24-hour reception, a 24-hour room service and limousine service. 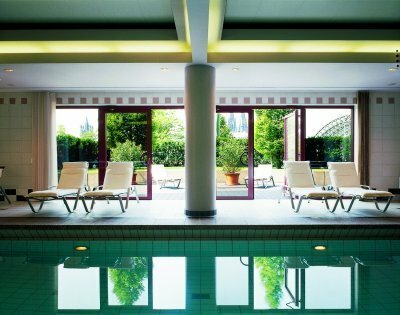 Guests can work out at the hotel’s fitness center, relax at the spa and wellness centre, or visit the beauty salon. 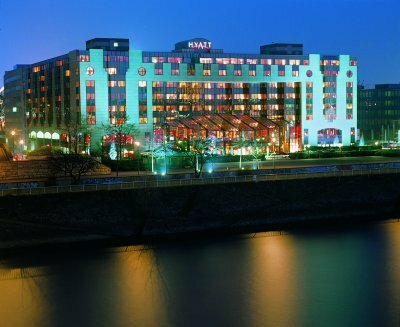 All accommodations at Hyatt Regency Cologne come with a flat-screen TV, Wi-Fi access and MP3 docking stations. 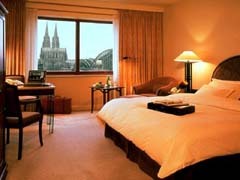 Other conveniences include coffee and tea-making facilities, a mini bar, sitting areas and premium bedding. 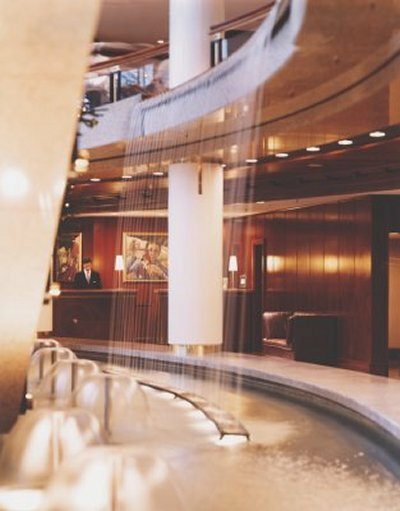 Located in the glass atrium, Hyatt’s Glashaus restaurant serves international and local cuisine. 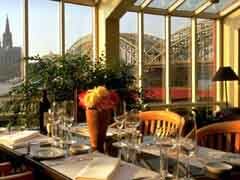 Guests can also enjoy their drinks at Glashaus Bar. 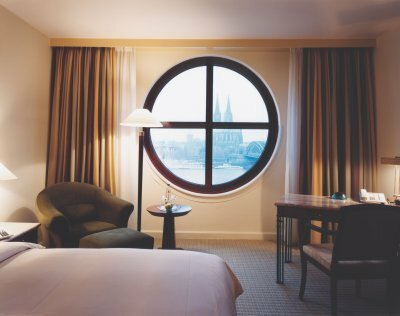 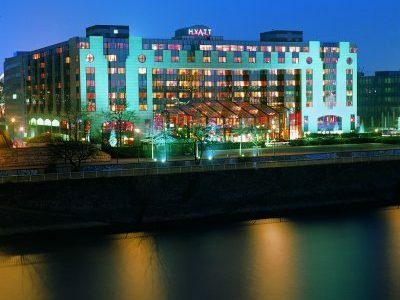 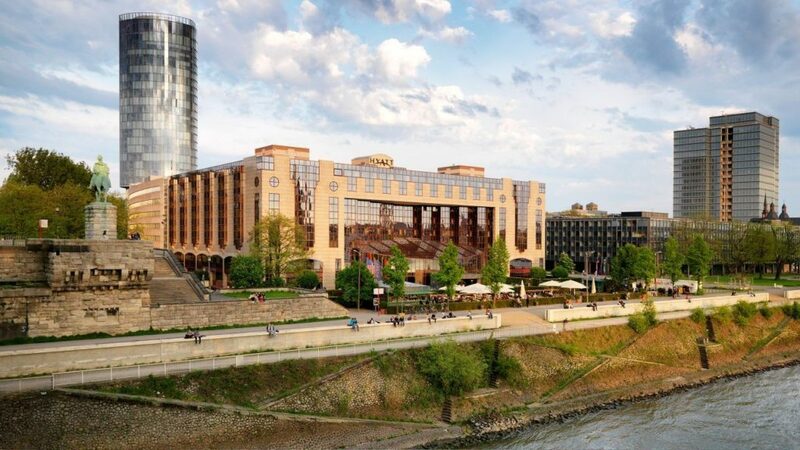 Located in central Cologne directly beside the River Rhine, Hyatt Regency Hotel is close to Cologne Trade Fair Grounds, Great St. Martin Church, the City Hall and Romano-Germanic Museum. 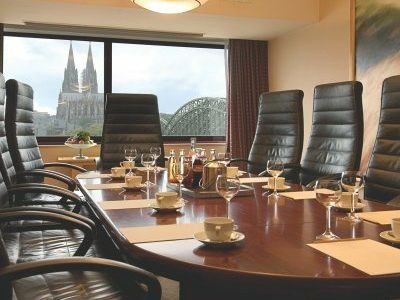 Cologne Philharmonic and Ludwig Museum are also nearby.